The process of applying the sealants is painless. The plastic resin painted on the teeth bonds directly on to the tooth and hardens. Children and teenagers are the most common candidates for dental sealants as they are the most prone to cavities, however they are useful and suitable for adults as well. In Lake Katrine, our Dentists' Office of The Hudson Valley dentist can apply sealants to patients of all ages. Once you’re armed with the cavity defense of dental sealants, do you know how to preserve their protection? 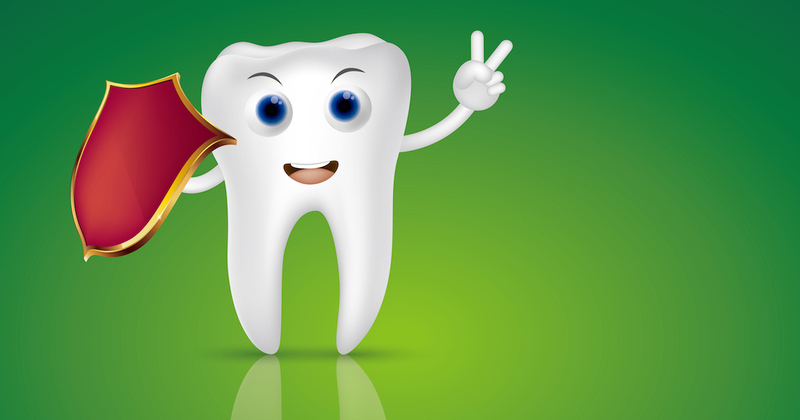 Find out some simple steps to keep tooth sealants strong. Great office . Everyone is so nice and knowledgeable. Very great staff. Knowlegable and personable. Excellent care. Compassionate. Explained everything being done in an easy to understand way. I’m very happy with the care and Dr. Shaw hope next 4 visits go well. Dr. Shah and her assistant Kim are the best. I have severe anxiety going to the dentist and they make it as easy as possible for me! Highly recommend.